World of fantasy and skills. 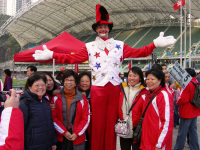 As everywhere, circus and carnival are a great way to raise the atmosphere for Hong Kong and Macau events. 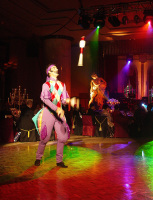 who work with us, we also have special roving characters coming from the circus world. 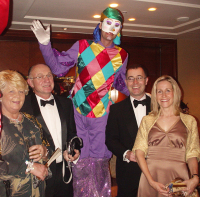 Pink Kong, the carnival jester and of course a large collection of clowns. 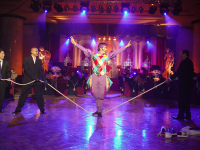 All here to bring fun to Hong Kong and to Macau !